During my last visit to Boston I decided to take the opportunity to do an overnight trip to one of the city’s surrounding towns. When I zoomed out on the map, Concord caught my eye. A small town packed with loads of history? I was sold! 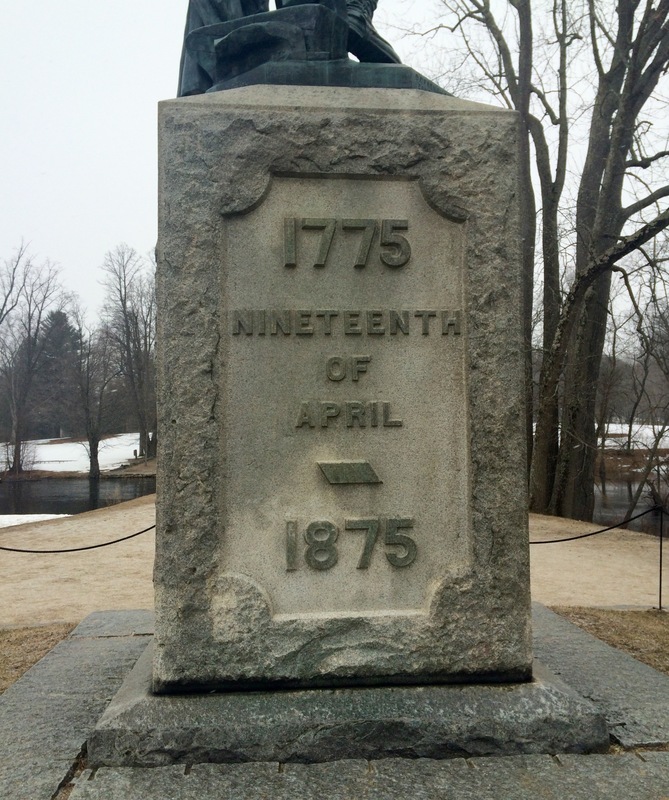 Although it was just before Patriot’s Day (when more of their attractions open and places have longer summer hours), I still enjoyed journeying through Concord’s history during my short stay there! Although I didn’t get to do much walking through the park because it was cold and snowing, I did get to see a few of the park’s historical highlights. 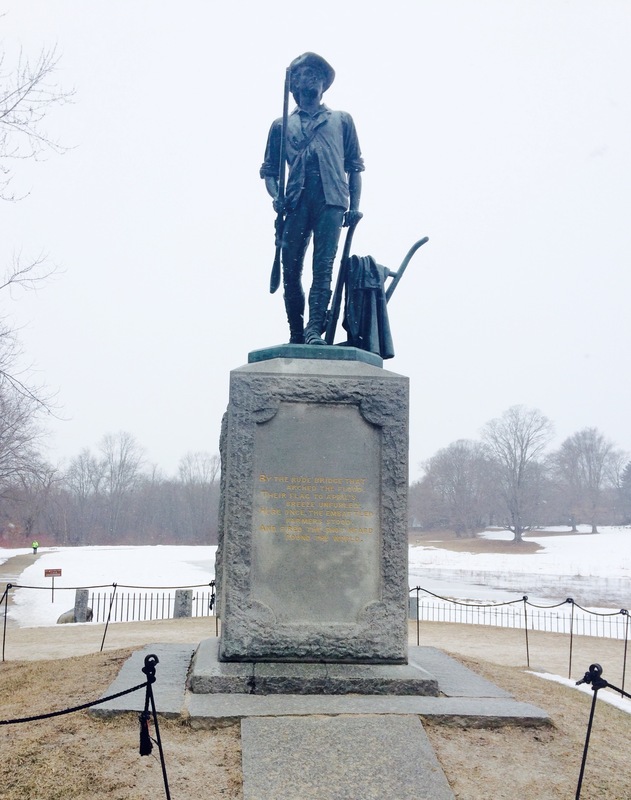 The Minuteman Statue seen below was erected in 1875 for the 100th anniversary of the Battle of Concord and is made of melted civil war cannons. It was the winner of a monument contest and was created by Daniel Chester French, who later went on to create the statue of Lincoln at the Lincoln Memorial in Washington, D.C., among other works of art. The Minuteman statue is now the logo for the National Guard, and can also be found on the 2000 Massachusetts quarter. 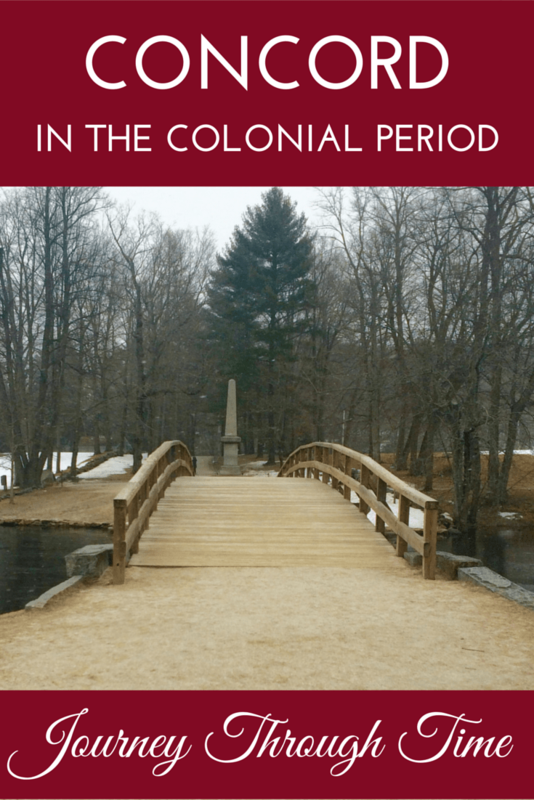 One of the sites I was most looking forward to seeing during my visit to Concord was North Bridge in the Minuteman National Historic Park, and it lived up to my expectations! 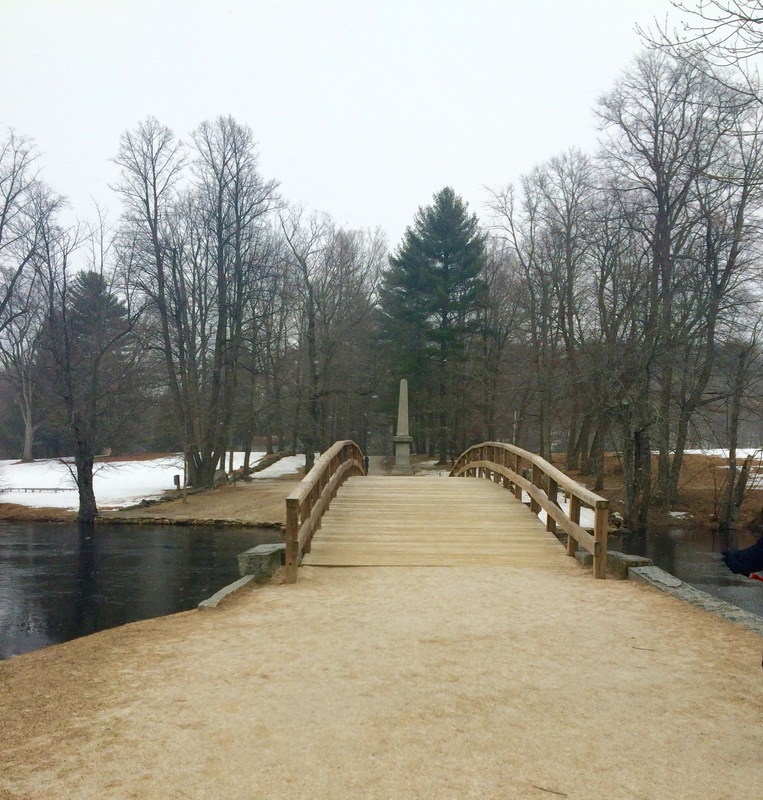 This bridge is a famous site in the Battle of Concord, which kicked off the first day of battle in the American Revolutionary War. The British actually opened fire earlier that day on a company of militia in Lexington, but many people still dispute which is considered the true opening of the war. Who actually fired the first shot is still a mystery, but it became known as the “shot heard round the world” due to Ralph Waldo Emerson’s poem “Concord Hymn,” written in 1837. The opening stanza of the poem is inscribed on the base of the Minuteman statue. The Americans ended up winning their first battle of the Revolutionary War, an embarrassing loss for the British since they were fighting mainly Minutemen, independently organized colonists (many of whom were farmers) that were ready to fight at a minute’s notice. Although there have been a number of restorations of the bridge, it still occupies the same space where the “battle bridge” stood in 1775. Seeing the North Bridge gave me those chills that all you historical buffs will understand when you see a historical site in person that you previously had only ready about in textbooks. Standing on the same grounds where the war started that brought the United States freedom is a truely indescribable feeling to experience. Crossing the North Bridge takes you over the Concord River, which was beautiful in snowy March, so I can only imagine how stunning it must be in the summer months! 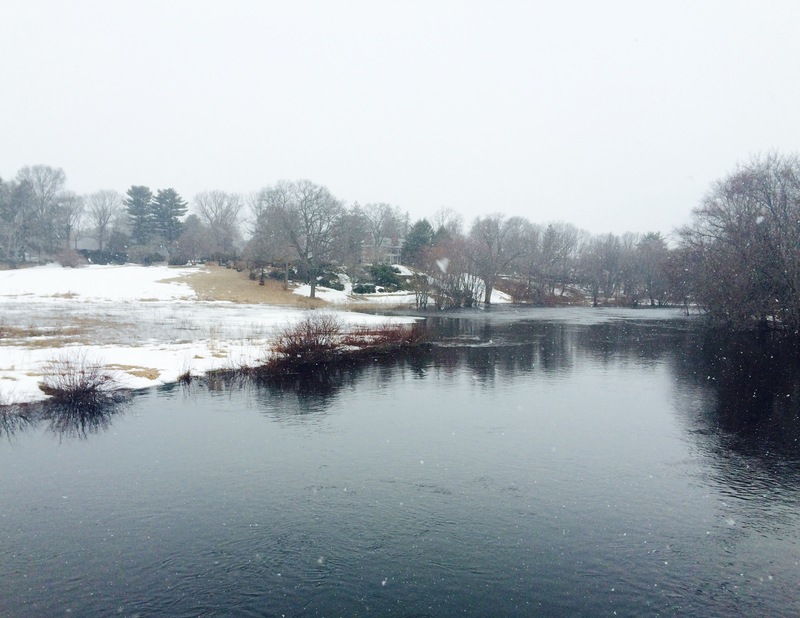 Nathaniel Hawthorne once pointed out the irony of the North Bridge spanning the Concord River, as the word Concord means peace and harmony. Present day Concord fits that description, but that certainly wasn’t the case back in the late 1700s! Near one end of North Bridge you can find a gravestone marked with the following stanza from the poem “Lines” written by James Russell Lowell. There are in fact two soldiers buried here who died after the Battle of Concord. 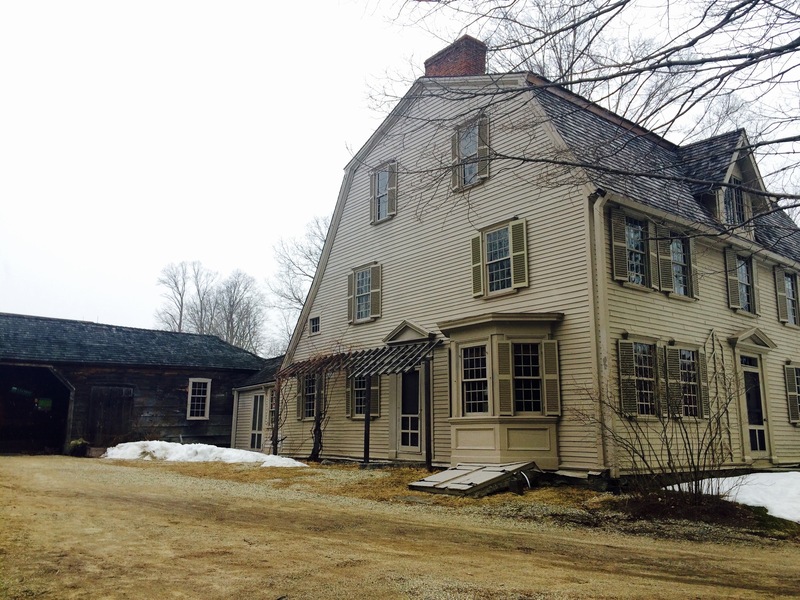 Ralph Waldo Emerson’s grandfather, Reverend William Emerson, built this house in 1769-70 and it still stands as a significant piece of American history. 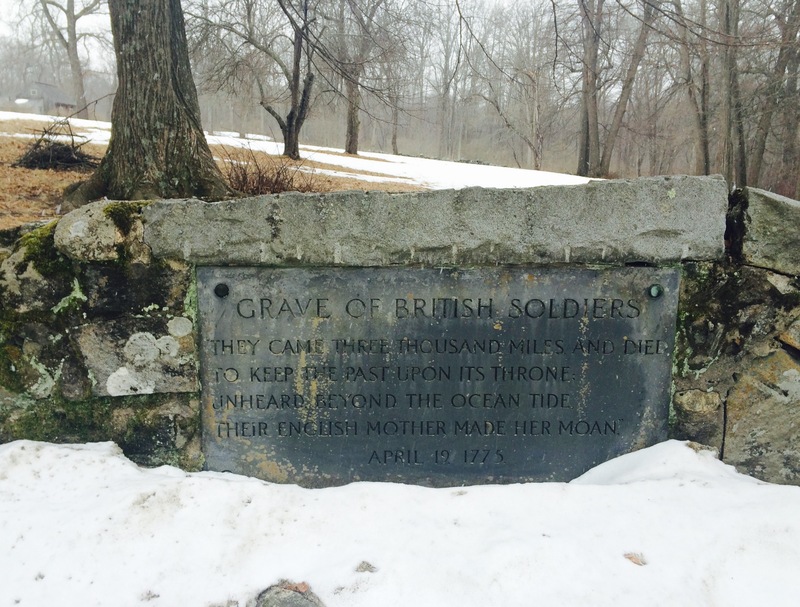 On April 19, 1775, family members watched the Battle of Concord from their home as the Revolutionary War began. However, The Old Manse was present through more than just fighting. 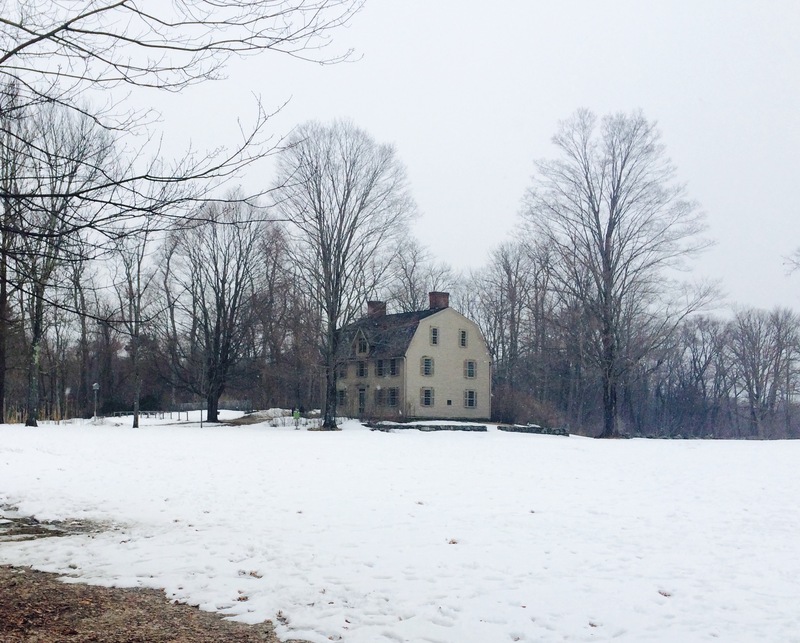 The home also played an important role in America’s literary and cultural revolutions. 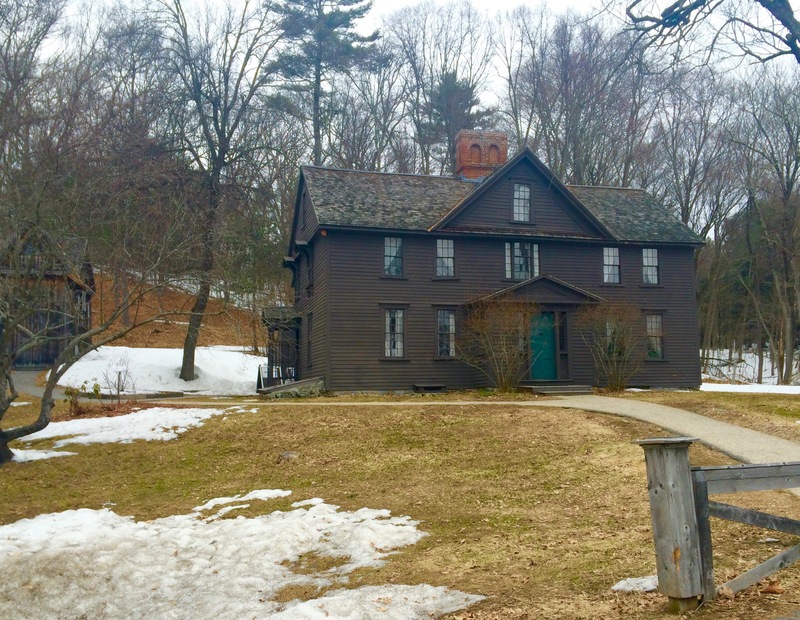 About 60 years after the battle, Ralph Waldo Emerson moved into the house and went on to write Nature in 1834-35 while he lived there, a pamphlet that laid the foundations for American Transcendentalism. In 1842, Nathaniel Hawthorne rented the house and wrote a collection of short stories called Mosses From an Old Manse that gave the house its nickname, which is a Scottish term for “minister’s house.” Eventually, in 1966 The Old Manse was designated a National Historic Landmark by the National Park Service. 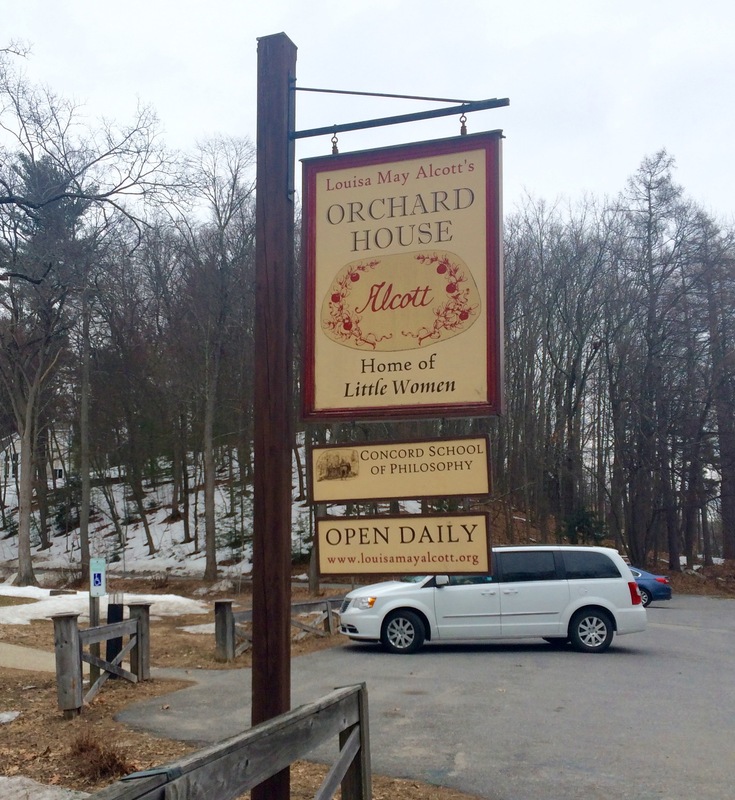 Orchard House is most prominently known for being the home of Little Women, and where Louisa May Alcott wrote the book in 1868 on her “shelf desk” in her room that her father built for her. Her father encouraging her writing would have been looked down upon by many during that time period, as it was a very male dominated world. In fact, Louisa’s initial work was published under the name A.M. Barnard because female writers were taken much less seriously than male writers at the time. Living in Concord gave Louisa the opportunity to frequently visit and learn from other famous writers like Ralph Waldo Emerson, Henry David Thoreau, and Nathaniel Hawthorne, who also happened to be good family friends with the Alcotts. Touring the Orchard House truly takes you back into time as there have been no major structural changes since the Alcotts lived in the home and about 80% of the furnishings on display were owned by the family. The guided tour not only shows you the mementos that were important to the Alcotts, but it also introduces you to all the family members (the people the characters of Little Women were based upon). There were no photos allowed to be taken inside during the tour, but you can view photos here from the Orchard House website. I knew I would be cutting it close on timing by doing the tour, but I decided it would be worthwhile even if I only got to join for a portion of it. Unfortunately, I did have to duck out early to catch the train back to Boston so I didn’t miss my flight home. I stayed until the last possible minute and actually ran the entire way back to the train station (after stopping at the hotel to pick up my luggage) just so I could enjoy as much of the tour as possible. 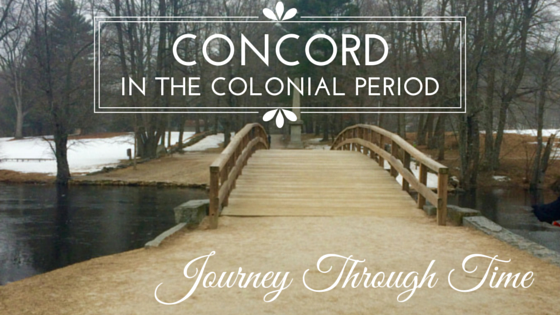 If a good historical trip sounds appealing to you, Concord is the perfect destination that is full of interesting US history! I only wish I could have spent more time there or visited in the summer when more attractions were open. However, no matter when you visit you are sure to feel like you stepped into a time capsule and went back in history to Concord in the colonial period. Glad you enjoyed it Victoria! I hope you make it to Concord soon, I’m sure you will love it there!